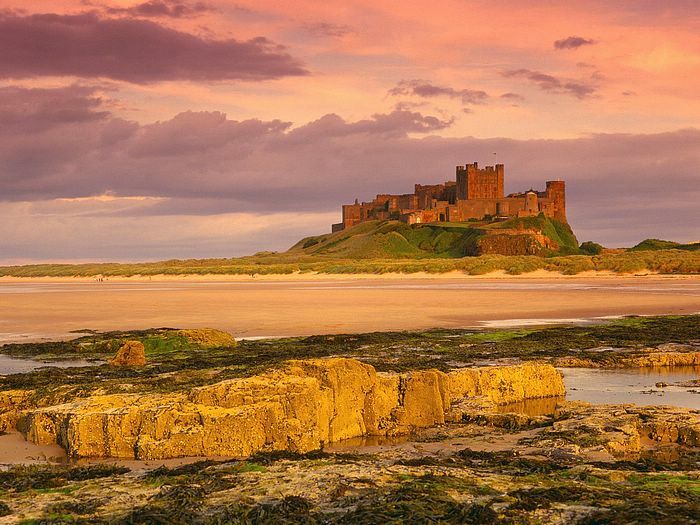 United Kingdom’s endless and most-stunning coastlines dominate Northumberland, a quaint rural county sitting in the North East England. The natural attributes here is balanced with low, lush mountains and rolling hills picturesque scenery that allows you to get lost and enjoy the rural sanctuary. Newcastle International Airport is the nearest airport to Northumberland and from there, train leads to the county’s famous spots. 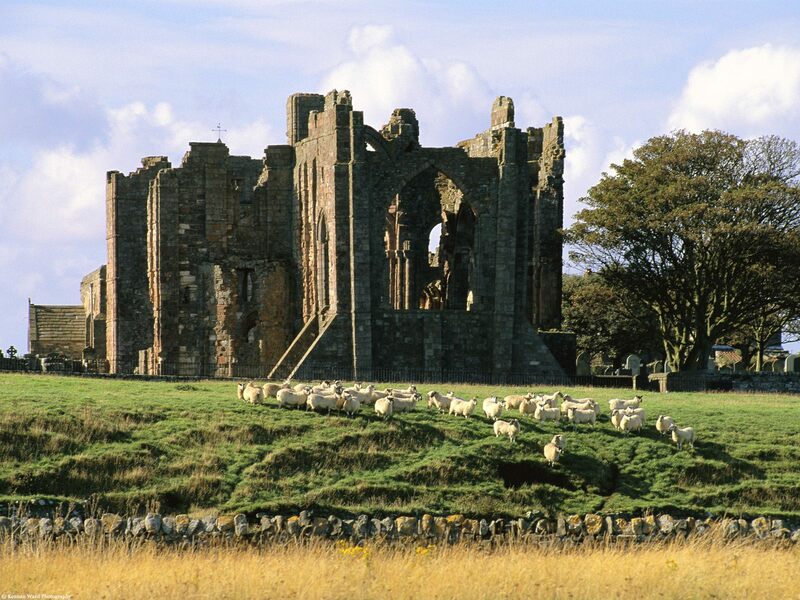 Northumberland is generally rural so getting around by car or bus is the best way to explore its attractions. 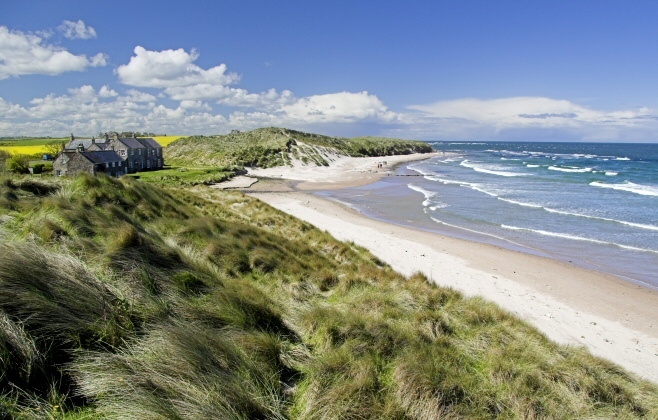 The remote area of Northumberland is a reward to nature, adventure and history lovers. 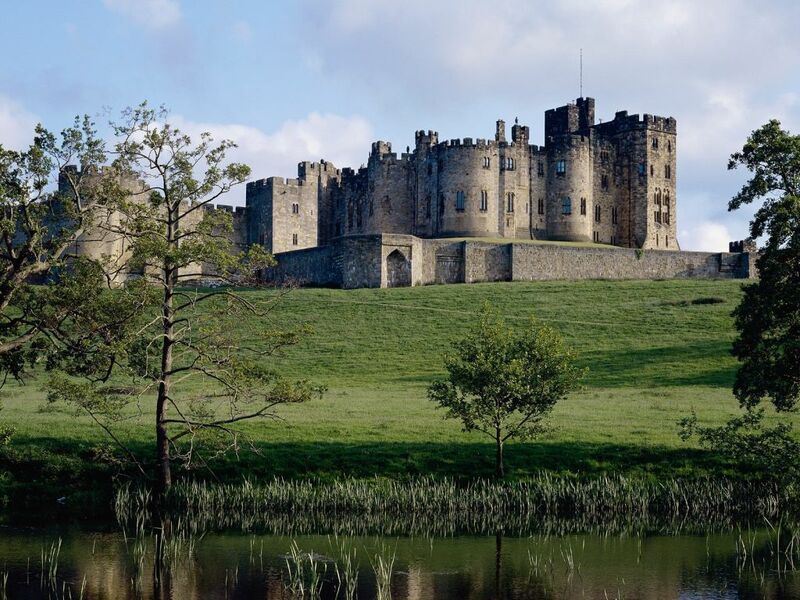 Imagine being in the company of untouched, sparkling waters and traditional villages such as the Blanchland Northumberland England. 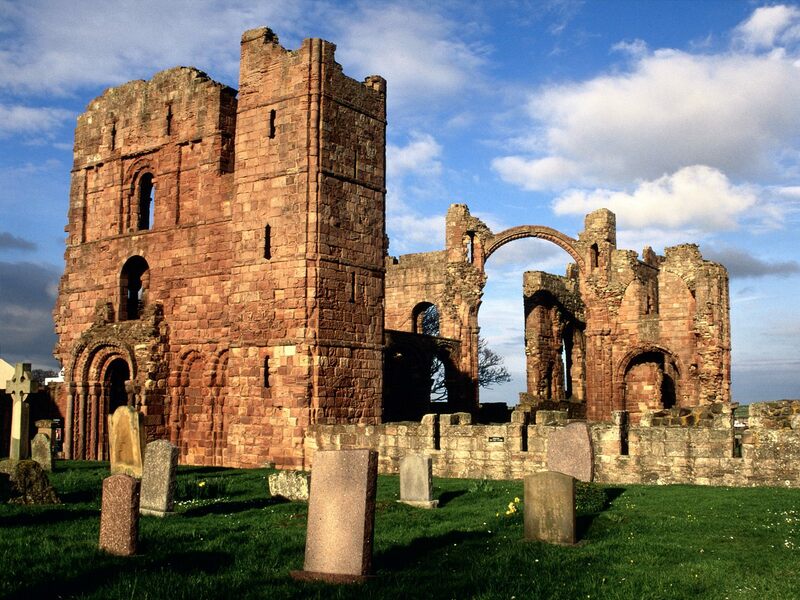 The village of Blanchland Abbey is always a part of the itinerary when visiting this region as it is where most of the oldest features and landmarks of Northumberland is seen. For instance, the oldest hostel in the country which started operating in the 12th century, The Lord Crewe Arms, is situated here. 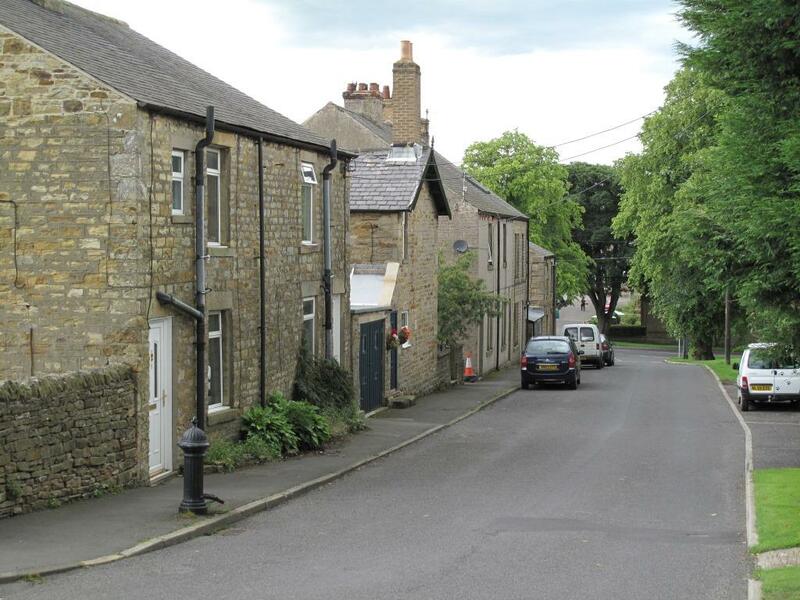 Tagged as one of the loveliest villages in England that has a prominent feature of the yesteryears, this village has become a must-see destination when visiting Northumberland. Not to miss out in Northumberland is the Hadrian’s Wall which is one of the famous landmarks of England. 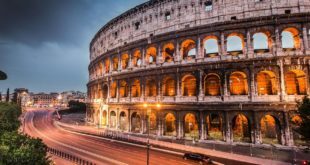 This spot is part of the prestigious UNESCO World Heritage Site where the expanse of its walls, which served as a Roman frontier, still stand strong and proud up to this day. 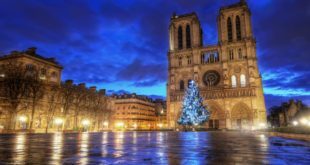 What makes the bounds of these walls more interesting are castles, Roman forts and temples, some archeological sites and historical museums all of which equate to a grand time. 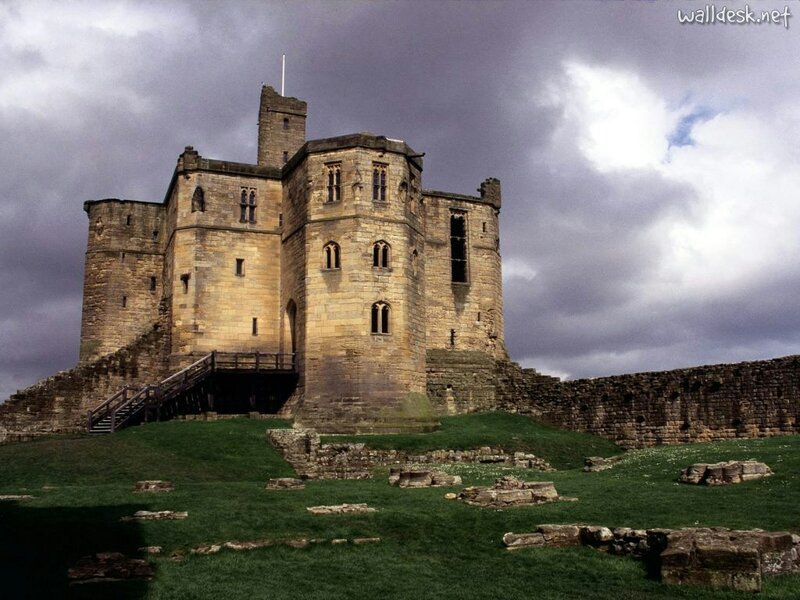 For a journey back to Northumberland England history, the Hardian’s Wall is the place to be. Of course the tour of Britain Northumberland is not complete without having a sight of the Northumberland National Park which occupies 1030 sq meters of the entire county. Notably, this national park is not as popular as its counterparts in the region, but that actually make it worth visiting: the quietness is perfect for sight-seeing the awesome landscape of heather, moorland, and conifer plantation which collectively become more stunning at autumn. The park’s open habitat serves as sanctuary of birds, deer, badgers, fox, red grouse, black grouse, king fisher, and heron to name a few. Getting close to Mother Nature and knowing the region’s rarest flora and fauna are winning activities in this highly-preserved land. Meanwhile, visitors who are fond of blooming flowers and lush gardens could not get enough of The Alnwick Garden. 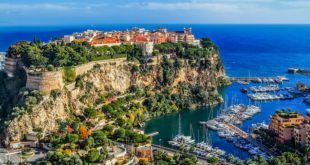 There are about 4000 plant varieties to explore, a vast collection of water sculptures, and an expanse of perfectly-manicured spaces available for both relaxation and playing. Highlights here include the Grand Cascade, the Cherry Orchard, the Serpent’s Garden and the Bamboo Labyrinth to name some. Words are not enough to describe how incredible it is to be in the open walls of Northumberland in England. Every corner here is worth seeing and each turn is a surprise. 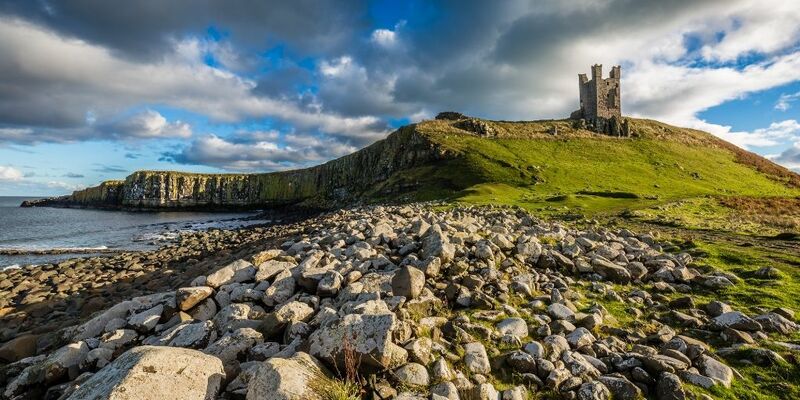 May it be a short weekend tour or a grand long vacation, Northumberland is without a doubt a clever choice.